It is a familiar picture to those of us who have lived in locations with inclement weather. A bad storm rolls through the area, and power lines are downed. Whether it is a spring thunderstorm with strong winds or a howling winter blizzard, weather can leave whole sections of our state scrambling to restore power. When it comes to running a job site, manufacturing plant, hospital, or another heavily power dependent facility, these outages can spell major trouble. As your local power line contractors in Wyoming, we are here to assist you when a storm strikes the area. We can respond in a timely manner to any power line jobs. 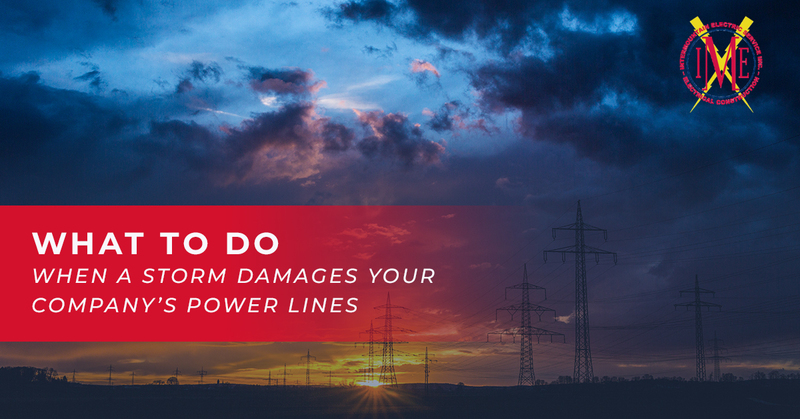 Check out these tips for what you should do when a storm damages your company’s power lines. First and foremost, it is critical to remember that power lines can pose a major risk. Always practice extreme caution if power lines have been downed in your area. NEVER touch a fallen power line. Always treat a downed line as a live wire. Keep everyone away from the area and refrain from cleaning up the area. If someone is in danger, trapped under a line or stuck in a vehicle with a downed line, call 911. Do not attempt to rescue someone trapped under a power line, as this can cause severe injury or harm. Once you know that everyone is safe and that your staff knows to steer clear of any downed lines, give our team a call. The sooner you can schedule emergency power line repairs, the better. Our team can get to work, safely clearing the area of downed lines and working to restore your power as soon as possible. Remember, only professional power line technicians should handle repairs. If the power line damages have occurred on a job site, keep everyone clear of the area while repairs take place. While our team will do our best to restore your power quickly, there may be some downtime during repairs. Depending on the severity of the damage, you might need to focus on backup power plans during the interim. Utilize power generators and other off-grid power options during this time. Limit your power usage as best as possible to ensure the longest operation possible. When a storm passes through the area and wreaks havoc on your power lines and related equipment, it can leave you scrambling. 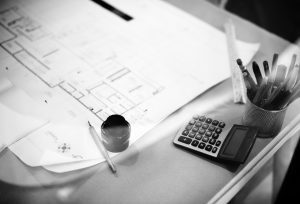 While no one wants to be stuck waiting around on repairs to take place, severe damages are not always easy to rectify. Rather than feeling frustrated and antsy with the timeline for repairs, focus on keeping communication clear between you and your hired power line technicians. Work on doing everything possible on your end to speed up repairs. Be patient and recognize that in order for repairs to be done safely and effectively, technicians will need ample time to focus on vital details. If you have recently suffered from storm damage to your company’s power lines, we invite you to contact our Wyoming power line contractors for help. 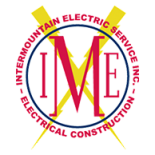 We will work with you to help ensure safety on your job site and to get your power back up and running as quickly as possible.